RELAXED FIT SILHOUETTE. 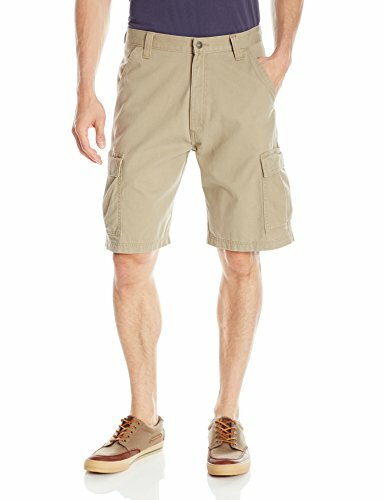 These cargo pants sit at the natural waist with a relaxed seat and thigh. 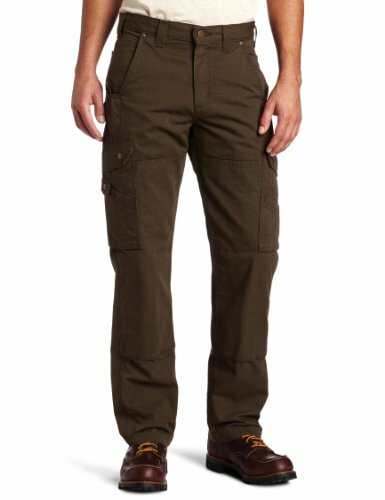 Finished with a contoured waistband and a relaxed fit leg, these cargo pants will keep you comfortable all day. QUICK-ACCESS STORAGE. Equipped with (6) pockets for maximum storage capacity. (2) side cargo flap pockets, (2) slash pockets, and (2) back patch pockets, for easy-access storage. Great for safely storing your cell-phone, tools, wallet, and other personal items or gadgets. 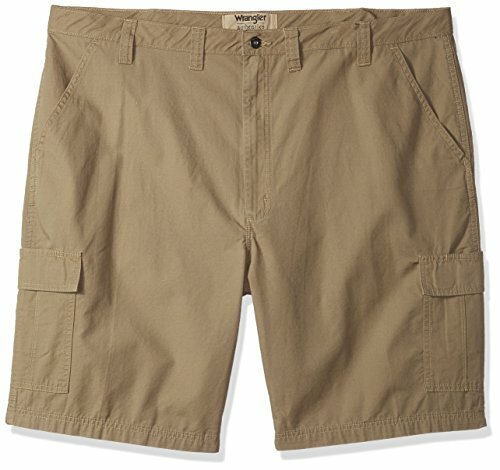 CLASSIC CARGO PANT. This classic cargo pant is sure to be comfortable and functional for everyday wear. From the outdoors to work, this pant is built for versatility with a timeless silhouette and extra storage. DURABLE MATERIALS. 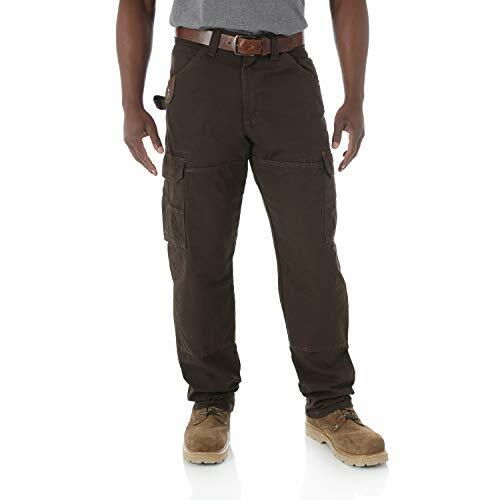 Offered in a variety of durable materials from 100% cotton twill to Ripstop, these pants are built to last while maintaining breathability and comfort. TRADITIONAL CARGO STYLE. 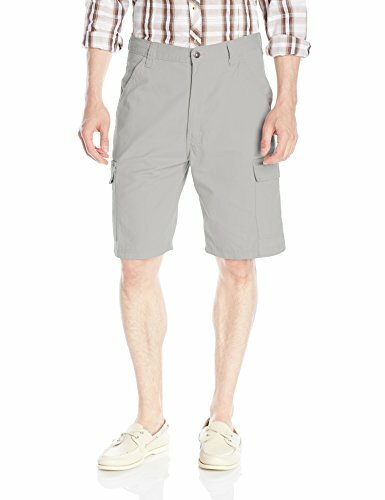 Built for versatility and comfort, this classic cargo short takes you from the outdoors to work, to everyday with this timeless silhouette. RELAXED FIT. 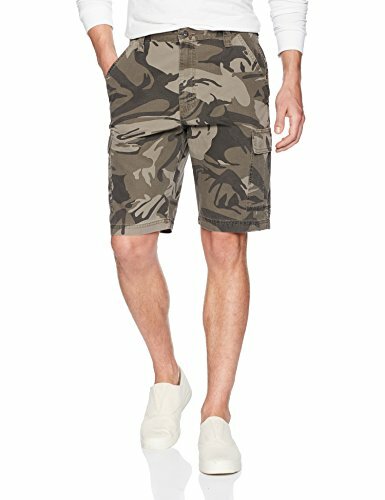 These cargo shorts sit at the waist with a relaxed seat and relaxed fit through the thighs. 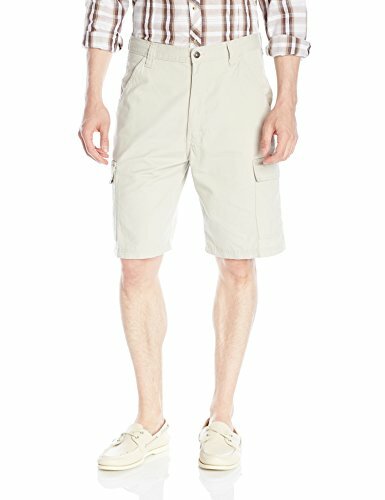 This short is built with a 10-inch inseam and will keep you comfortable all day. DURABLE MATERIALS. 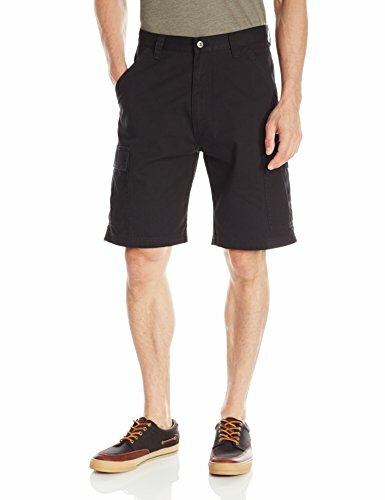 Offered in a variety of durable materials from 100% cotton twill, denim, to Ripstop, these pants are built to last while maintaining breathability and comfort. TRADITIONAL CARGO STYLE. 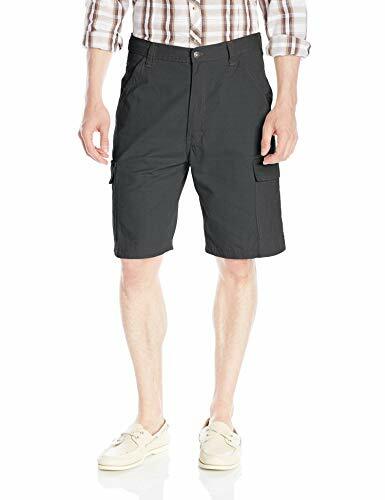 Built for versatility and comfort, this classic cargo short takes you from the outdoors, to work, to everyday with this timeless silhouette. RELAXED FIT. 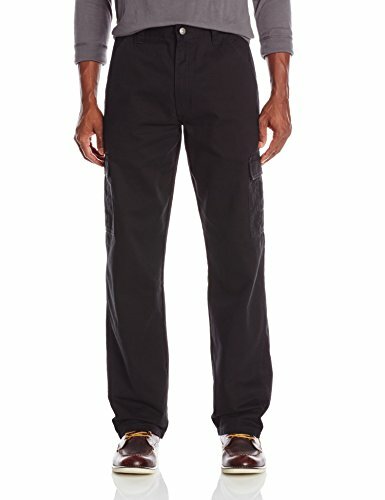 This relaxed fit work pant is designed with function and comfort in mind. 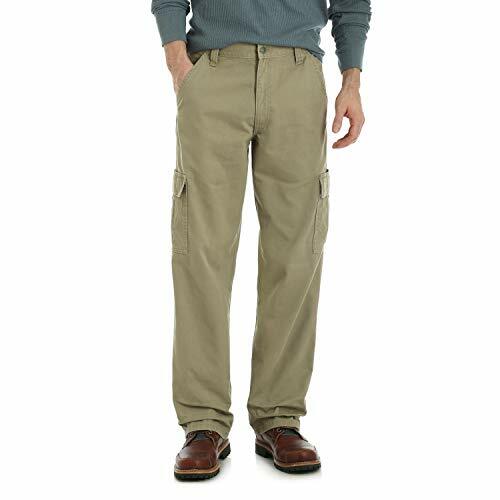 Built with a relaxed fit through the seat, thigh, and knee, this work pant sits comfortably on the waist and leaves plenty of room to fit over your work boots. ROOM2MOVE COMFORT. 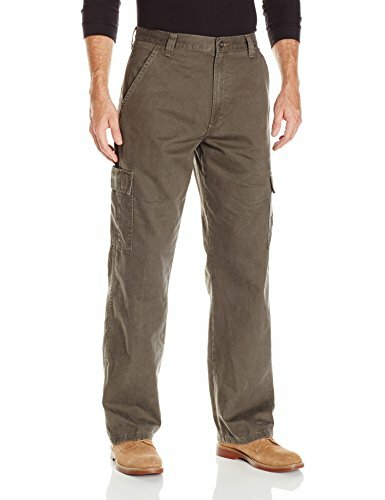 For long days on the job, you want a work pant that keeps you comfortable. Made with an improved fit, this pant features an action gusset crotch and deep front pockets for added range of movement and comfort in wear. DURABLE MATERIALS. 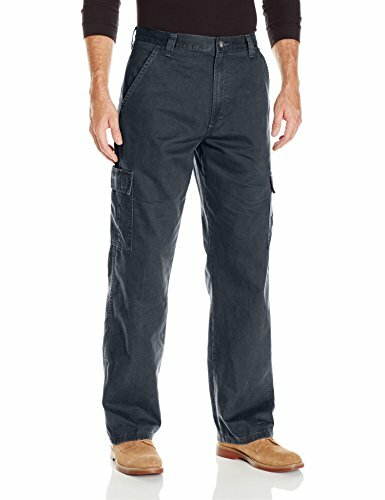 Constructed with 10oz 100% Cotton Ripstop fabric, for long-lasting durability and comfort, this Ripstop work pant offers a layer of protection from the elements while in the workplace. REINFORCED CONSTRUCTION. 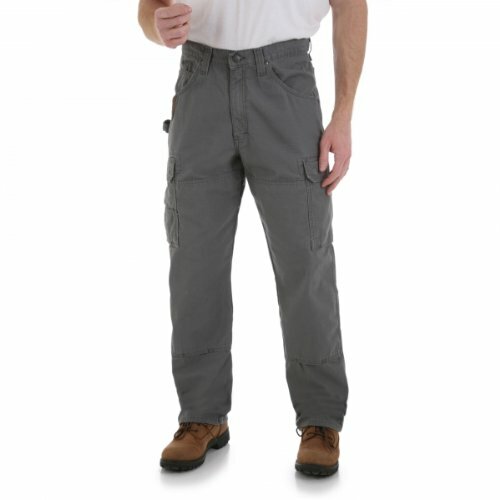 Built for long-lasting durability on the job, this work pant is reinforced in the knees, seams, and tape measure clip. Back pockets are lined in 1000 Denier Cordura for added durability. EXTRA STORAGE. A secure spot for all of your tools, this work pant is equipped with (1) hammer loop, (1) reinforced leather tape measure clip, (2) roomy side cargo pockets, (2) back pockets, (1) watch pocket, and (2) deep front pockets.